Don't miss an event! Get our weekly email sent every Tuesday of everything going on in town! 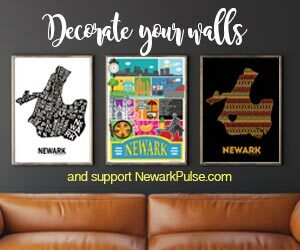 NewarkPulse.com launched in the spring of 2010 with the main intention of spreading the good news about Newark and having one go-to place for all events and activities for ALL of Newark. The site is an independent site (not affiliated with the City of Newark) run by husband and wife team: Kai Campbell and Tamara Remedios.